If you are an outdoor person or if you travel to undeveloped countries drinkable water should be a priority on your mind. 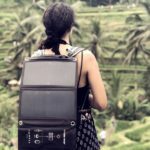 Unless you want to buy and carry millions of plastic water bottles with you, you should look for easy and portable solutions that will give you peace of mind. 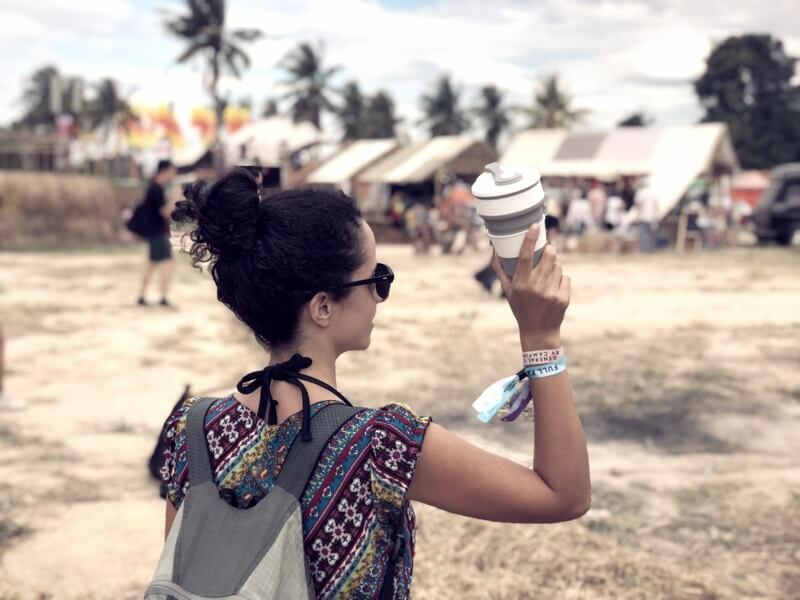 We have been using Steripen for years now, and after meeting many travelers with different options we believe this is the best portable water purifier you should buy to guarantee safe water to drink wherever you go. On our guide to eating healthy on the road, we focus on food; here we focus on water, and our WMDD (Weapon of Mass Disease Destruction): Steripen. Water is considered by many experts the most valuable resource on earth, probably responsible for many conflicts in our history, clean water may be the difference between life and death or long-lasting illnesses. When you search online for water purifiers you will mostly get results of water filters which is a danger disservice search engines are doing. A water purifier may be the difference between staying healthy or contracting Hepatitis A. There are so many diseases you can catch from contaminated water, that the list alone should be enough to carry anything needed to prevent it. There are bacterias, parasites (cysts), virus and even heavy metals and other poisoning contaminants. Although it may not be likely to die from contaminated water, it is very likely that you will catch something that will keep you grabbing the toilet for a week. Simply put a water purifier eliminates smaller particles, like a virus, that water filters don’t. The only exception we know of a water filter eliminating also virus is the military grade Guardian purifier, which is an expensive bulky piece of technology. 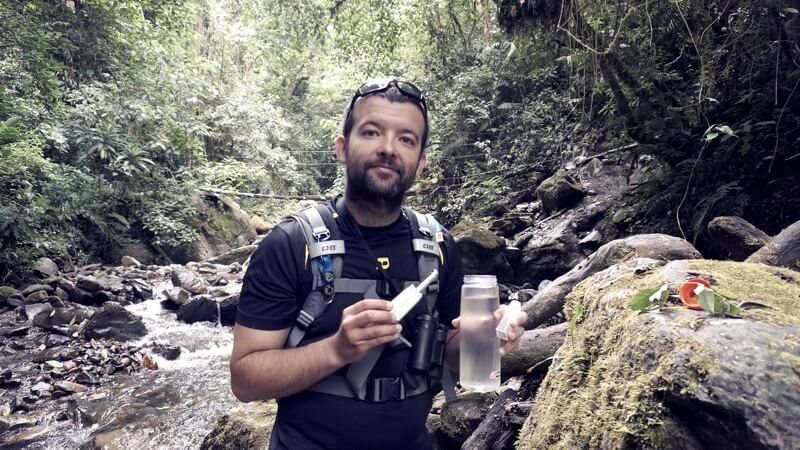 Bottom line: if you are trekking and drinking water from remote streams you probably (notice the word probably) just need a water filter, but approaching city life, especially in undeveloped countries you must buy a water purifier system. Water Filters use membranes with micro pores to filtrate the particles from the water flow, and they will filter capacity depends exclusively on the diameter of the pores. 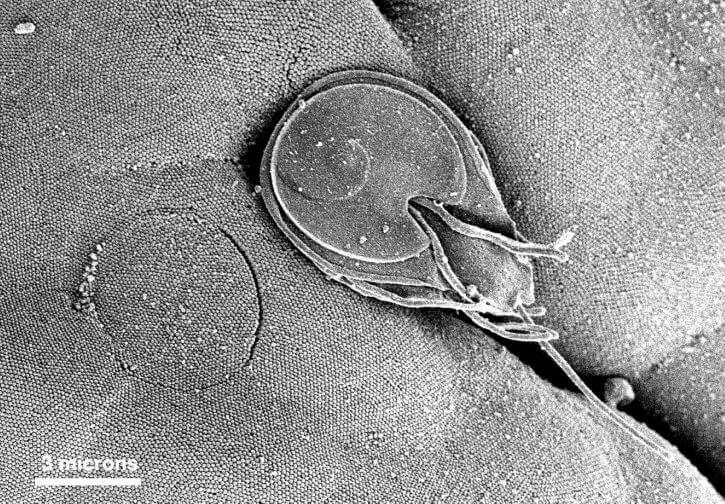 Most water filters are able to remove bacteria and protozoans, giardia is on of the most common threats, that you normally find in lakes and rivers. Filters are relatively cheap and convenient, but they do require also maintenance to avoid clogging up the system. That’s why some of them come with a pre-filter to prevent bigger debris to be a problem. Some water filters carry also activated charcoal which helps to remove smells and some heavy metals from the water, you cannot achieve this with water purifiers, besides the Guardian purifier. Water purifier use special filter systems that go from ultra violet light to chemical pills. Their main advantage and difference is that they kill all virus present in the water, which are a real concert in locations where tap water is not drinkable. Unless we lab tested the water before and after using the Steripen, on our review we cannot vouch or the success of the equipment besides our good health while traveling and drinking water from everywhere. If you want to see a deeply technical analysis of how this technology works check it here. First of all, it’s a purifier, not just a filter, that alone is enough to guarantee you will remove more than 90% of all water contaminants. Because Steripen uses Ultra Violet light to purify water, this number goes up to 99%. The only thing you need to be sure of is that the water is not murky, and if that happens you need to use the pre-filter to clean the water from big particles. You may not be aware, but other systems available do require some time to purify the water. Chlorine tablets, for example, require that you wait some hours before you drink it, filters require you wait for the filtrating process to happen. 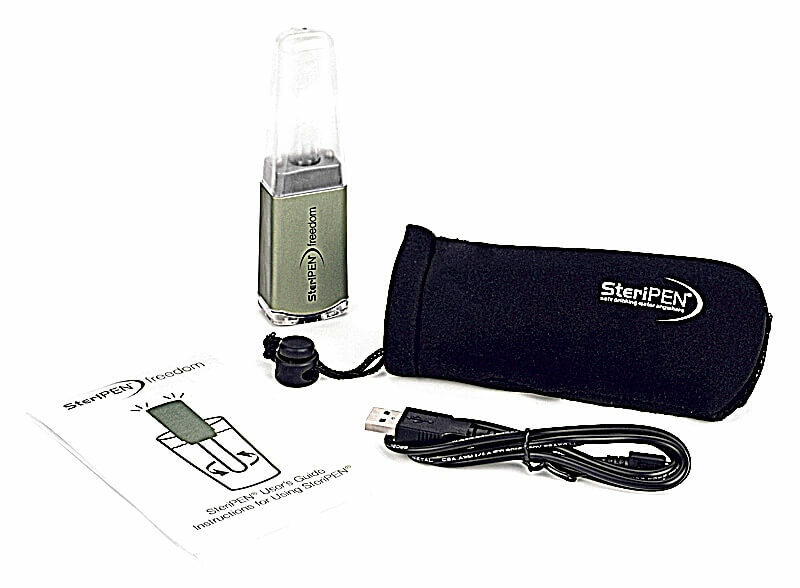 With Steripen, you just agitate it for less than a minute and it’s done. That’s why it is also a great solution as an emergency water filter for any situation, as long as it is charged. 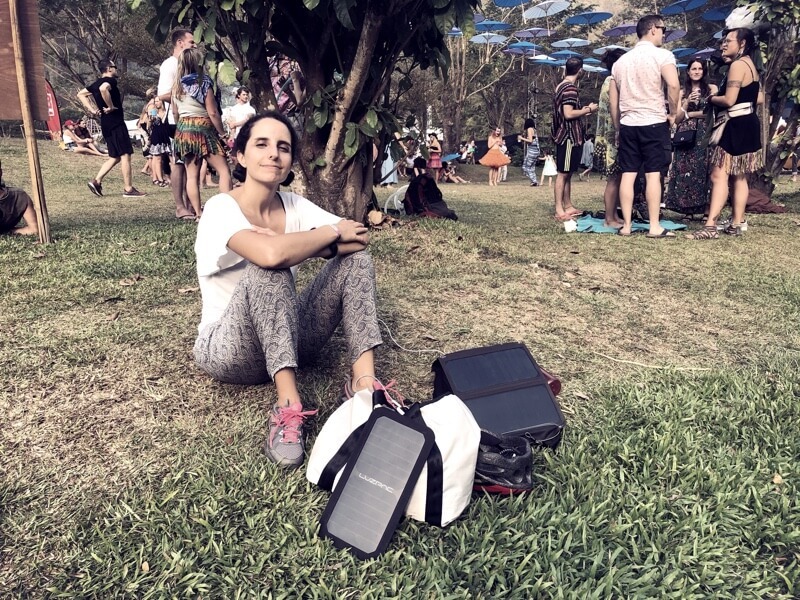 We use a model with rechargeable batteries and we charge it with our portable solar charger, which means we have the smallest footprint possible. Other methods like boiling water or using chemical pills may have a larger impact. 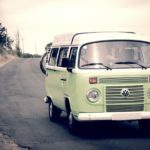 In our opinion the main disadvantage is the price comparing with other options, and in that regard, it’s a personal decision. For us, it is worth every dollar of it for all the peace of mind and convenience use. Washing teeth with tap water is not compatible with most of the methods available, but it’s damn easy with the Steripen. When traveling in Colombia, we were trekking in a rainy forest and ran out of water, so we decided to drink the fresh water from a spring and do a little demonstration. In case the water is not clear enough, you can buy from the same company a filter to clear up the water before applying the UV lamp. It is very important because, if the water is murky, then the light will not get to all the particles, which may leave some parasites alive and we don’t want that. The filter comes with 2 rubber adapters so they can adjust to any bottle it’s very light and flexible so you can squeeze it inside your pack. There are various Steripen models already available in the market, and in the case of our original model, Freedom, it has been replaced by Pure+. 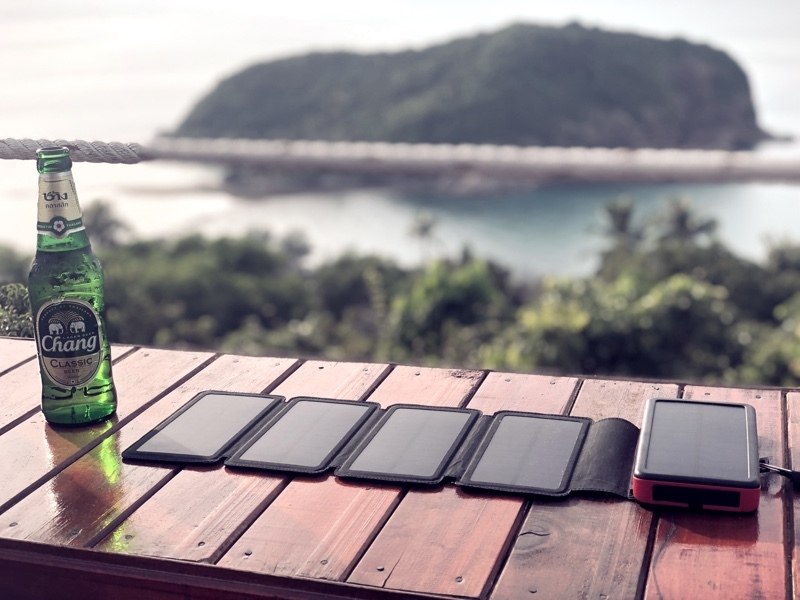 There is no doubt that having a rechargeable battery makes more sense nowadays, especially when you can easily charge on the move with foldable solar panels. Unfortunately, Steripen was bought recently by Katadyn and we can’t seem to get the Freedom or Pure+ (still waiting for official confirmation) anymore. The obvious choice would be the Steripen Ultra. When we planned our trip back in 2010, this was basically the only brand in the market available for travelers for a portable water purifier with ultraviolet light. which we haven’t seen in action but promise to do the same. As a backup, we also carry the chlorine disinfectant pills for when anything goes wrong with the Steripen, but until now, it hasn’t been needed. Overall we are very happy with this product, it’s very practical and we save a lot of money from bottled water doing good to our planet at the same time. We highly recommend buying one of these for your travels if you are traveling to countries where water is not always reliable to drink. Tip: You can check more details about the different water purifying methods at CDC’s website. 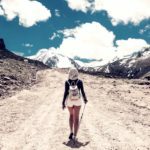 Disclaimer: No Footprint Nomads is a participant in the Amazon Services LLC Associates Program, an affiliate advertising program designed to provide a means for sites to earn advertising fees by advertising and linking to Amazon.com and affiliated sites.